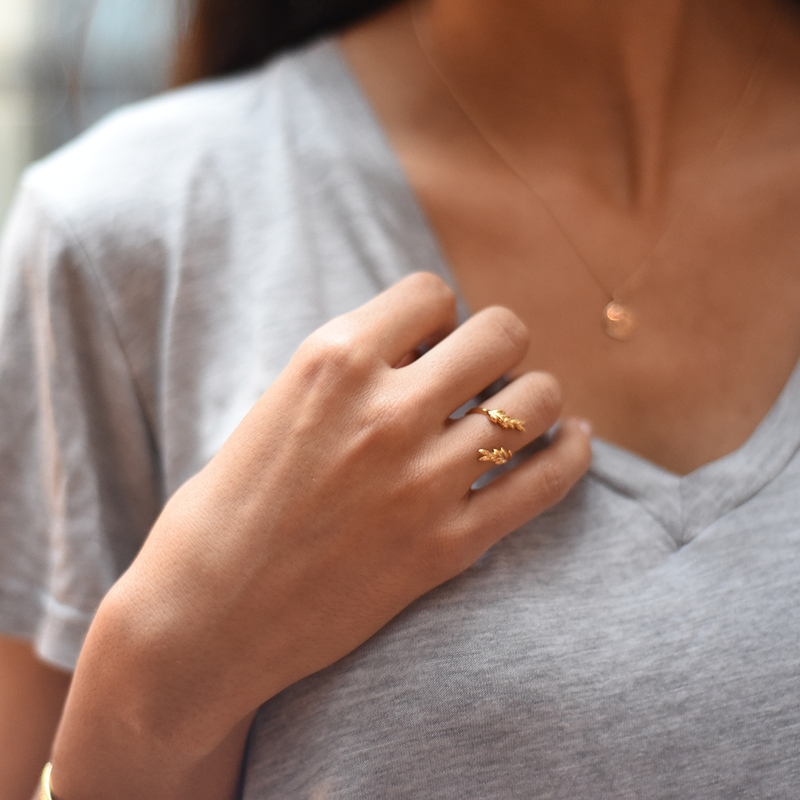 GWS x Mejuri Jewelry Collection Refresh! One of our favorite things about the Olive Leaf ring? 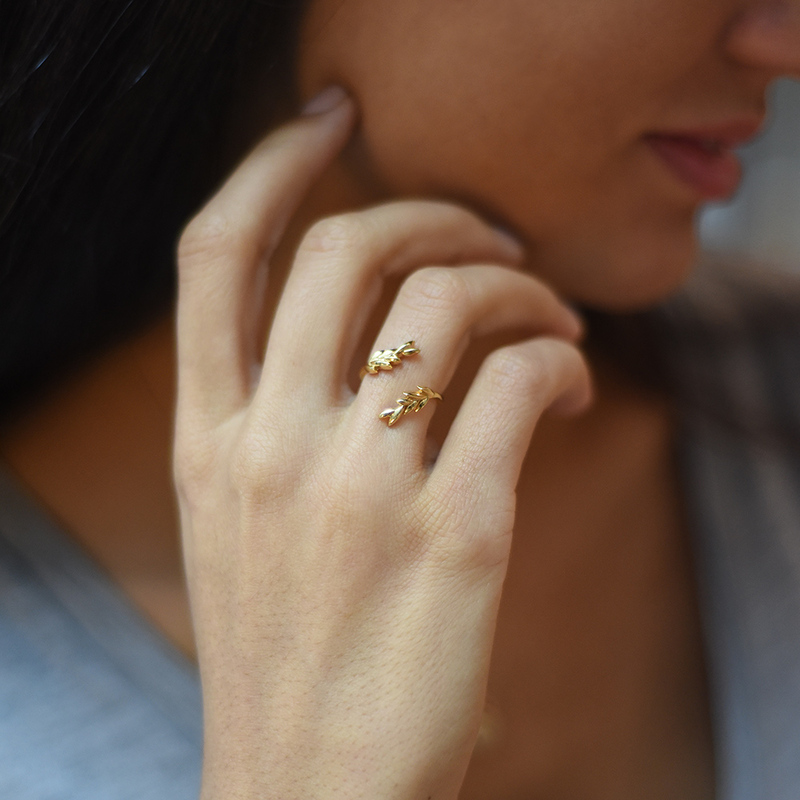 It’s perfect to wear on all five fingers since you can adjust the ring around your finger – and comes in gold vermeil and silver. If you aren’t familiar with gold vermeil (I know I wasn’t previously!) it’s less expensive than solid gold but higher in quality than gold-plated pieces. To create vermeil, sterling silver is covered in a layer of gold that’s at least 10 karats and 1.5 microns thick. To the naked eye, vermeil looks like pure gold. Along with the new design of the Olive Leaf ring, we still have our Olive necklace, Olive cuff, Olive ring (also available in silver) and my other personal fave – our Olive Leaf ear jackets. 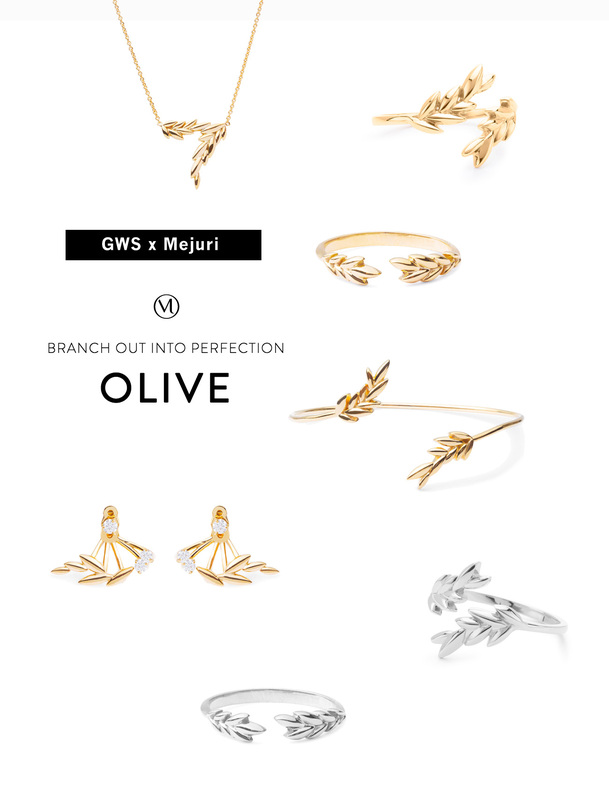 Win the ENTIRE GWSxMejuri Olive Collection! Awesome ring, thank you for sharing the ultimate pictures. Oh my gosh, love the rings!! !